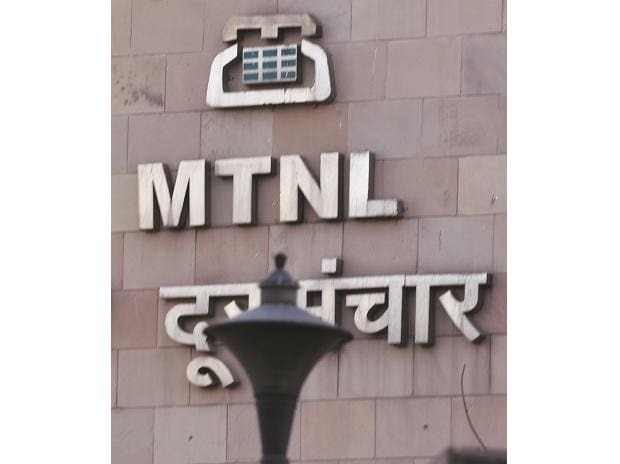 Crisis-ridden MTNL, whose revival package is in the works, has exuded confidence that it would not face any challenge in payment of April salaries to its 22,000 employees, as it plans to tap internal accruals and available cash. The Telecom Department has prepared a rescue plan for MTNL and BSNL in form of a revival package that entails components like Voluntary Retirement Scheme, asset monetisation, and allocation of 4G spectrum. The revival plan is expected to be taken up by the Cabinet soon, sources said.